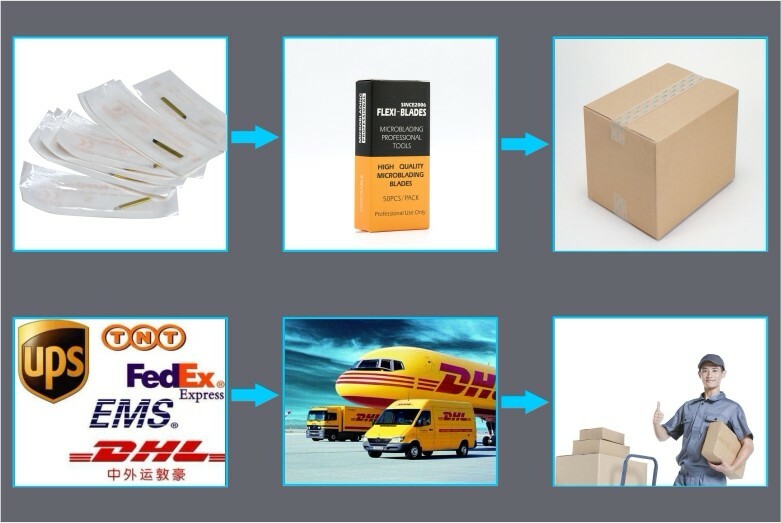 There will be LOT Number and expiration date on the packing. 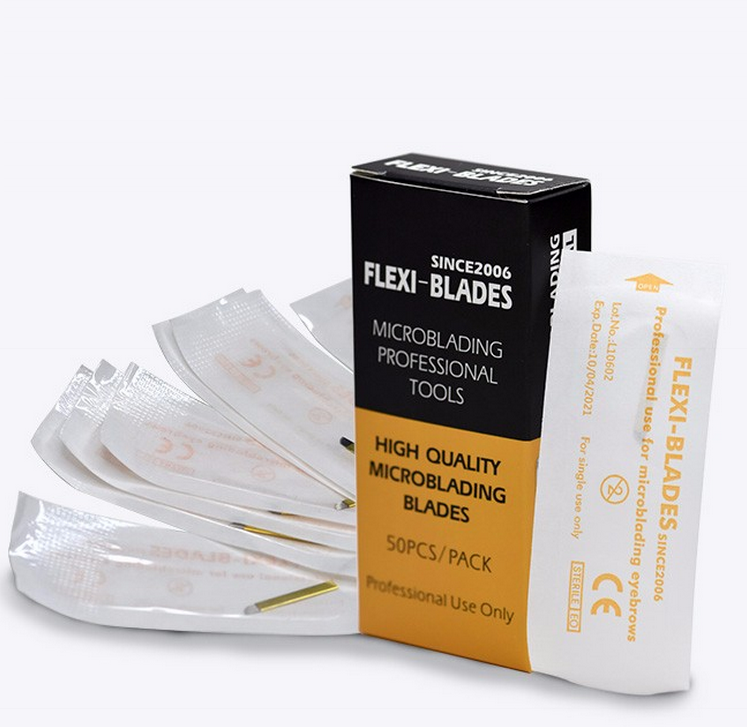 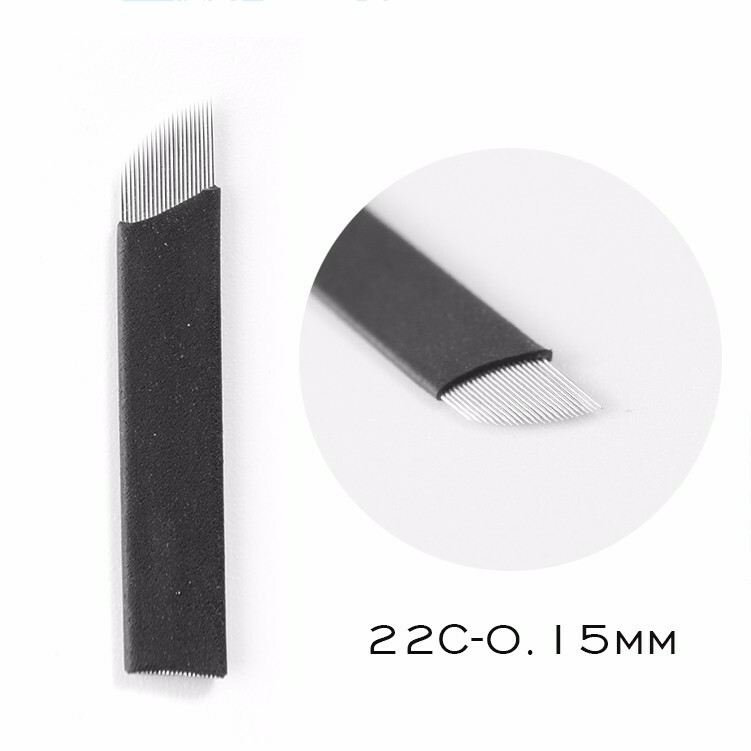 the world.The average needle in the market is 0.20-0.35mm,but we use 0.15mm which is the finest of blade technology. 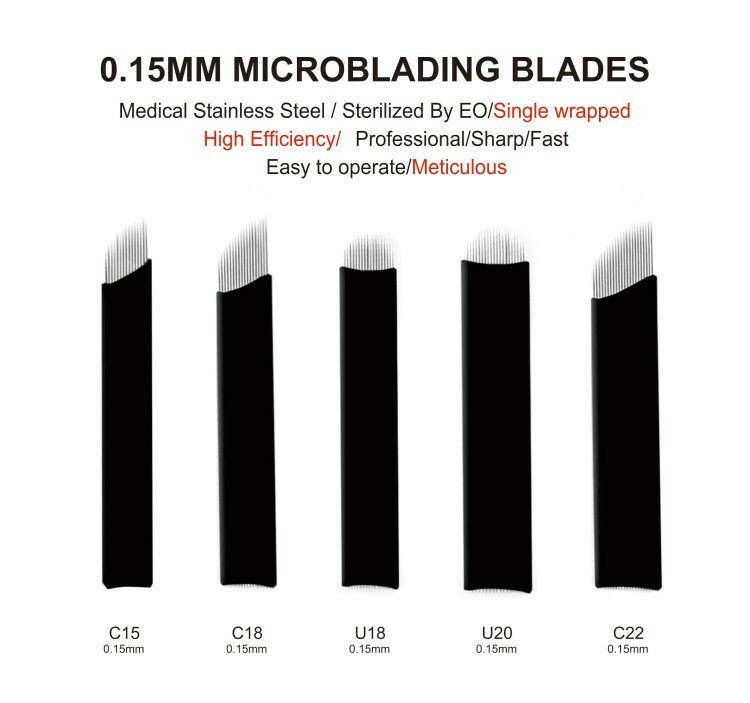 medical standard EO gas disinfection , full records of sanitation are maintained. 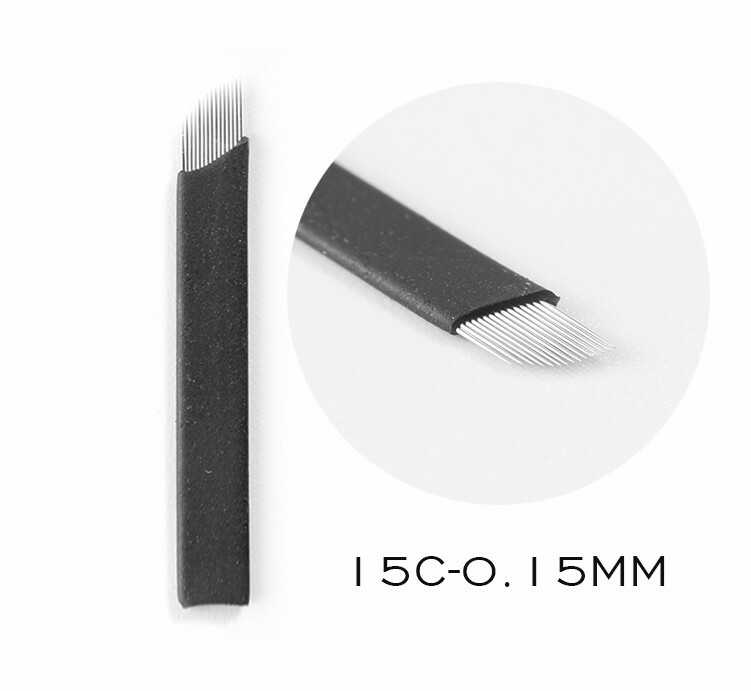 Why do we need thinner needles for tattoos? 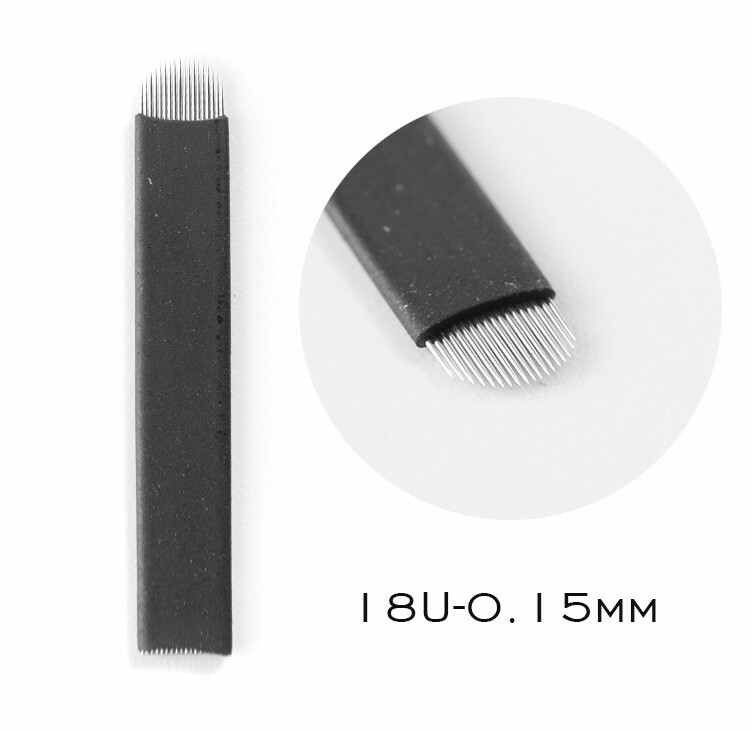 smaller wounds and can heal faster.But thinner needles also mean softer and harder to operate. 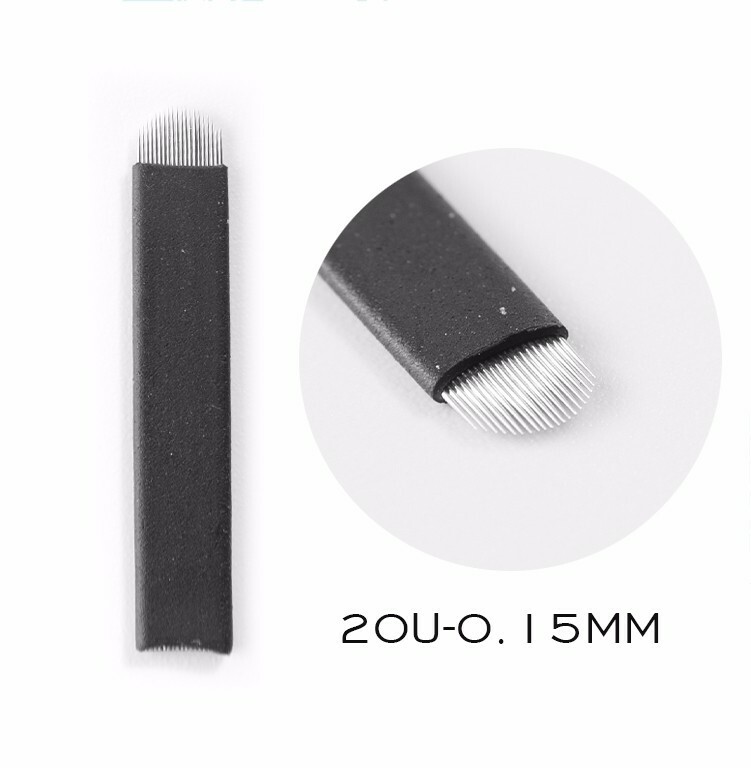 and the steel wire hardness of most manufacturers cannot meet the requirements. 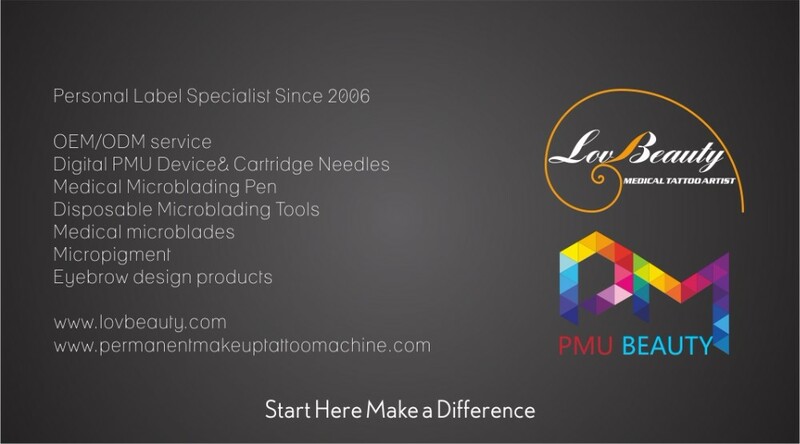 Guangzhou Lovbeauty Bio-technology co.ltd is a company with researching and developing,manufacturing and marketing tattoo and permanent makeup machine, auto derma MTS device, digital power-control device ,cartridge needles, micropigments , manual tattoo pen, microblading tools ,full line high quality microblades and accessories for PMU and Microblading. 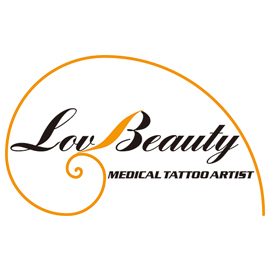 Guangzhou Lovbeauty Biotechnology Co., Ltd.